The Bay Area Air Quality Management District has partnered with ILG to develop this portal for local governments to easily access tools and resources for implementing climate actions. 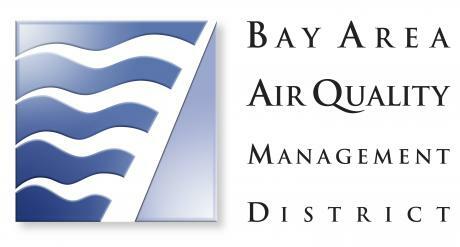 The Air District is responsible for regulating air quality in the San Francisco Bay Area. Our jurisdiction covers nine counties and 101 cities. We have made tremendous progress improving air quality over the last five decades. However, the predicted increase of extreme hot days due to climate change could substantially increase air pollution and reverse our accomplishments to date. Adopted the nations’ s first greenhouse gas fee on air pollution sources located in the Bay Area. 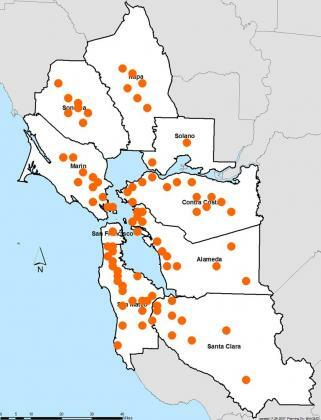 Prepared the first regional greenhouse gas inventory for the Bay Area. Developed Protect Your Climate, a climate protection curriculum targeting elementary school grade levels. Hosted a Climate Action Leadership Summit in 2009 for local governments. Awards a variety of climate grants to communities. Explore this climate portal to learn more about Air District activities and what local governments can do for climate protection. 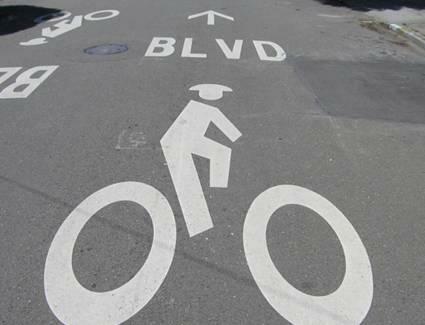 Explore the innovative ways Bay Area local governments and nonprofits are reducing greenhouse gases. 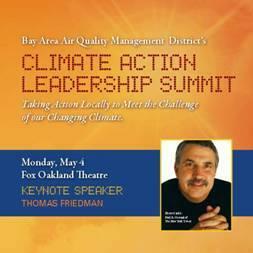 Access resources & materials from this regional summit of local Bay Area leaders, including an excerpt from Thomas Friedman’s keynote address.